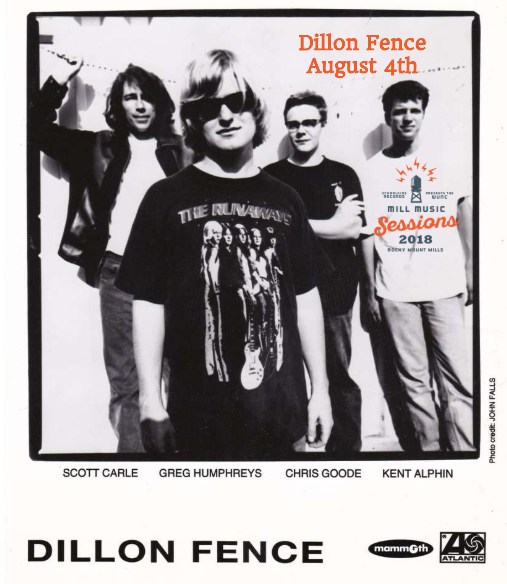 Rocky Mount Mills is excited to announce the Mill Music Session featuring Chapel Hill rock band, Dillon Fence, has been rescheduled for Saturday, August 4th! Pick up dinner from your campus favorites, Tipsy Tomato, TBC West: Taproom & Tacos, Tap1918 and grab a drink from one of the local breweries (Koi Pond Brewing Company, HopFly Brewing Company, BDD Brewing Company) or Goat Island Bottle Shop. 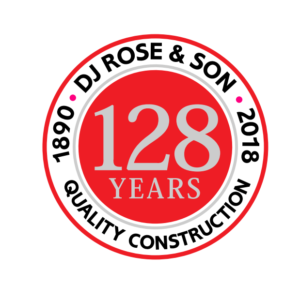 We look forward to seeing you at The Mills! 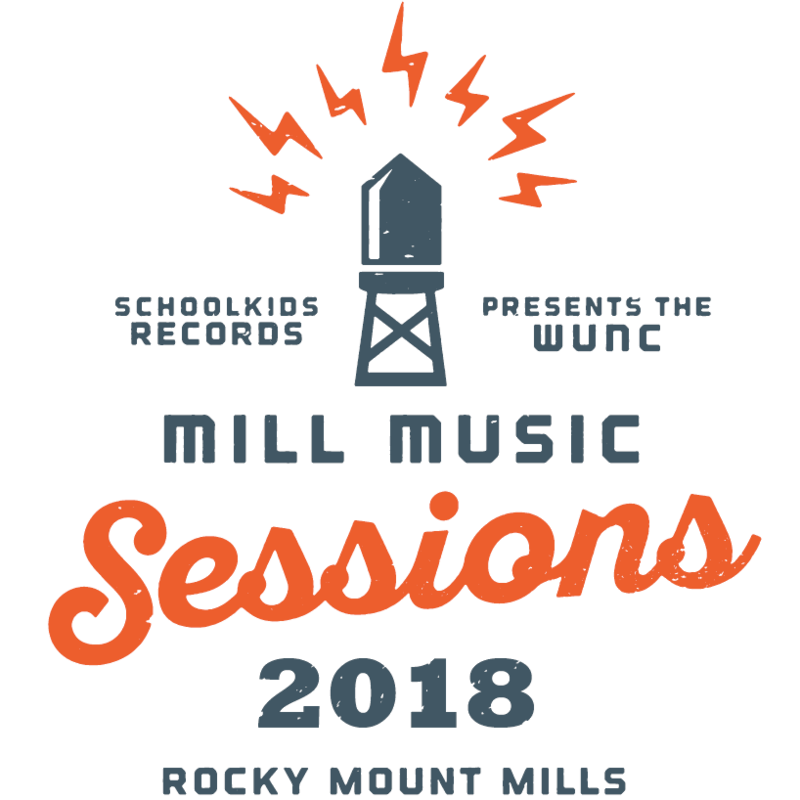 Join us on the lawn at Rocky Mount Mills for an evening of music and fun. Just bring your lawn chair, blanket, family and friends. Pick up a picnic dinner from one of the restaurants, food trucks on campus and grab a drink from one of the local breweries or the bottle shop. See you on the lawn!